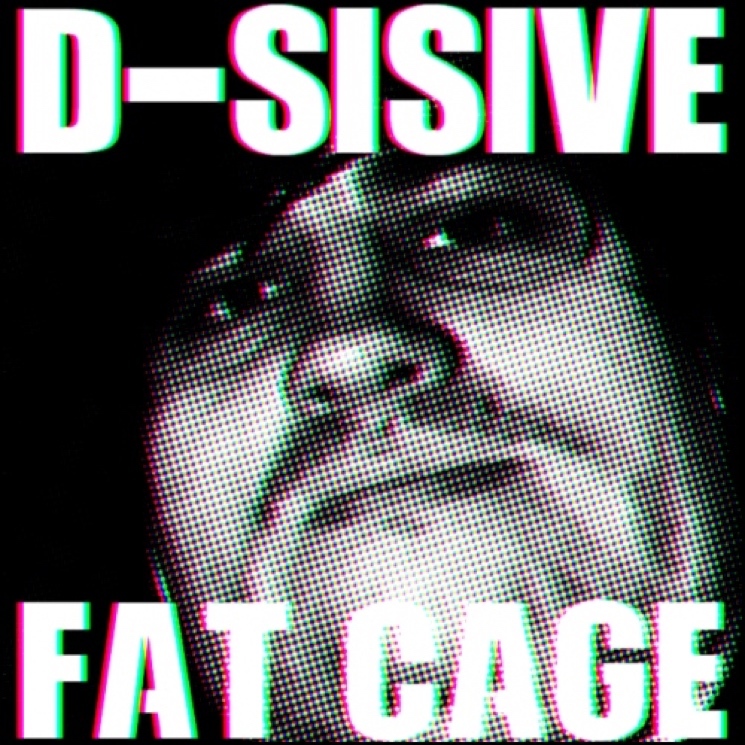 Having declared himself a "6-Inch God," Toronto rapper D-Sisive is now calling himself "Fat Cage" on his latest bedroom-recorded track. Over a minimal, wah-wah-flecked beat taken from Cage's "Morning Dips," D-Sisive repeatedly declares himself "Fat Cage in a parka." He mocks people who wear shorts in the autumn, but his wintery duds might be a little too hot, since he eventually asks for a "black hoodie and Walmart pajamas." Sounds comfy!